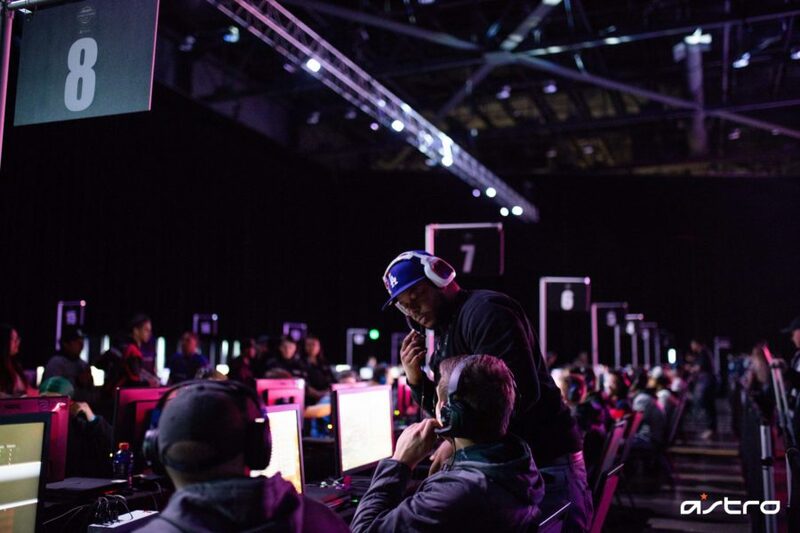 For the past three years, ASTRO Gaming has been a proud partner of the Call of Duty® World League; powering their feature stations, main stage and the open bracket with our MixAmp Pro TR. Alongside the CWL, we continually strive to bring players and fans the best audio experience possible. Today, we are excited to announce an upgrade to our partnership as we introduce the official complete audio solution for the 2019 Call of Duty World League season, the ASTRO TR Main Stage Audio System. 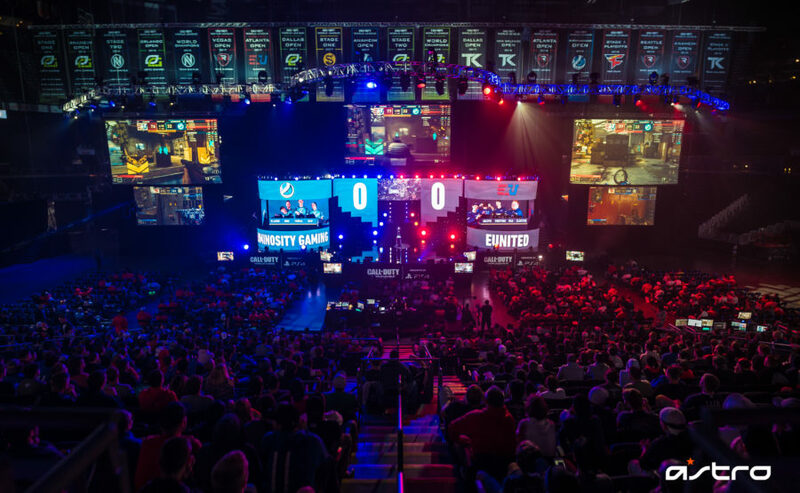 Working closely with the Call of Duty World League over the course of the last two years, we’ve jointly defined competitive audio requirements and developed the ASTRO TR Main Stage Audio System as a design-focused solution meant to improve performance on all feature and main stages. 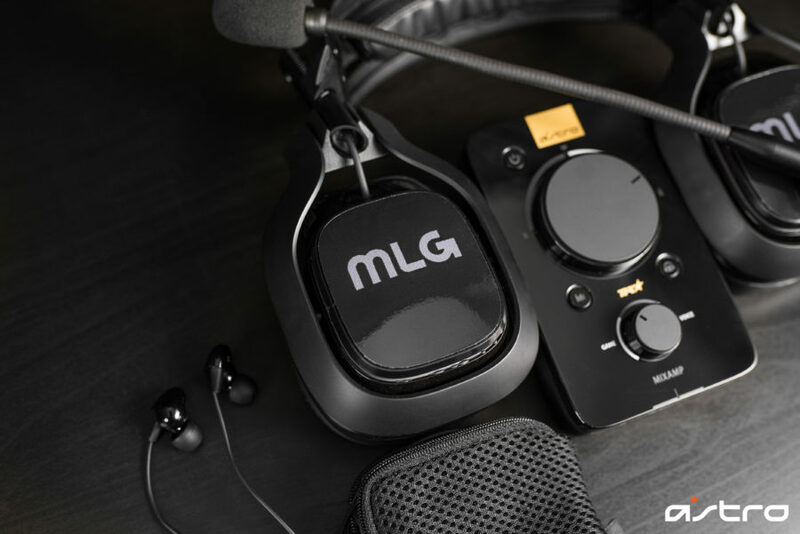 From our experience designing the ASTRO Tournament Ready line of products, including the A40 TR headset and MixAmp Pro TR, we understand the rigorous audio demands players have when competing in tournament environments. With the ASTRO TR Main Stage Audio System, game sound and voice chat is delivered within a noise isolating ecosystem meant to improve performance, comfort and team communications. 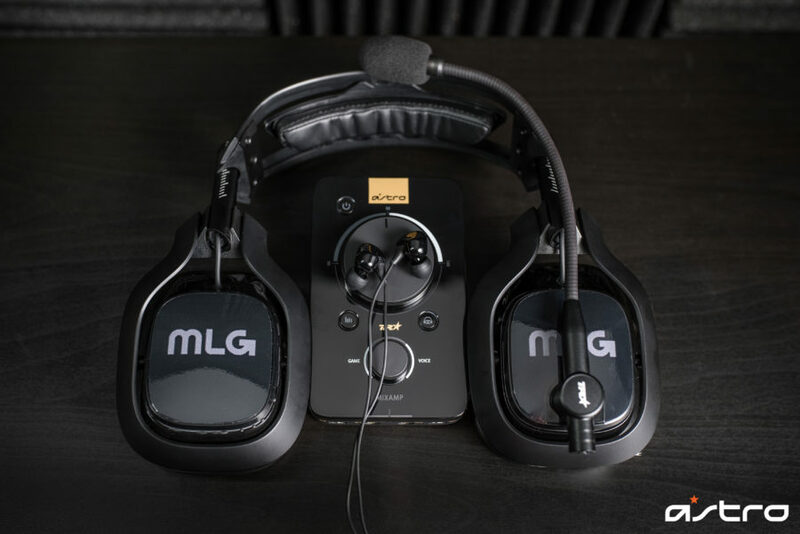 The ASTRO TR Main Stage System features 3 core components – a modified A40 TR headset, MixAmp Pro TR with tournament-specific EQ settings, and a high performance in-ear monitor as part of the required setup. The modified A40 TR Headset features added sound isolation material to reinforce the A40 TR earcups, along with leather ear cushions and closed back Speaker Tags. Tweaking the clamping force on the headset itself ensures a better seal from the outside environment. The A40 TR headset also features a custom designed gooseneck microphone for improved communication in high intensity, high impact environments when clear comms are essential to winning. Easily adjustable, the mic holds its position firmly and has been designed to isolate player voice chat from background noise of fans and casters. The MixAmp has been a core component at esports events for the last 10 years. The MixAmp Pro TR receives game sound from the PlayStation 4 console and renders it in Dolby Headphone Surround Sound, giving players hyper-accurate spatial awareness. The MixAmp Pro TR also features a daisy-chaining feature that connects each player directly, giving teams a crystal-clear personal voice network. The stream output on the MixAmp Pro TR is utilized to feed the combined team chat into the broadcast, enabling the ASTRO Listen-In segments. We also developed new EQ settings for the MixAmp Pro TR to work with our custom in-ear monitors which deliver game sounds for all players. ASTRO developed a custom in-ear monitor for all players which works in close conjunction with the A40 TR headset and MixAmp Pro TR. Players wear the in-ear monitors under the A40 TR headset, with the A40 delivering white noise and sound isolation critical to competitive events, while the in-ear monitors deliver clear and accurate game sound tuned specifically for the Call of Duty soundscape. The in-ear monitors feature a balanced armature design which greatly exceeds the performance of typical earbuds. The right gear improves gaming performance. Not only do players gain clarity in their audio cues, team communication is expanded and improved when needed most. An elevated performance delivers better results, which means a better game for everyone. Our primary goal was to ensure pro players had high quality game and voice chat audio, while simultaneously providing sound isolation to keep outside interference with their game to a minimum. Comfort is nearly as important as audio quality: players who will be wearing headsets for an extended period of time rely on their gear withstanding long hours of play without impacting performance. We also want to provide the best possible audio for viewers during the ASTRO Listen-Ins, and the noise isolating ecosystem featured in the ASTRO TR Main Stage System delivers the best spectator experience available. 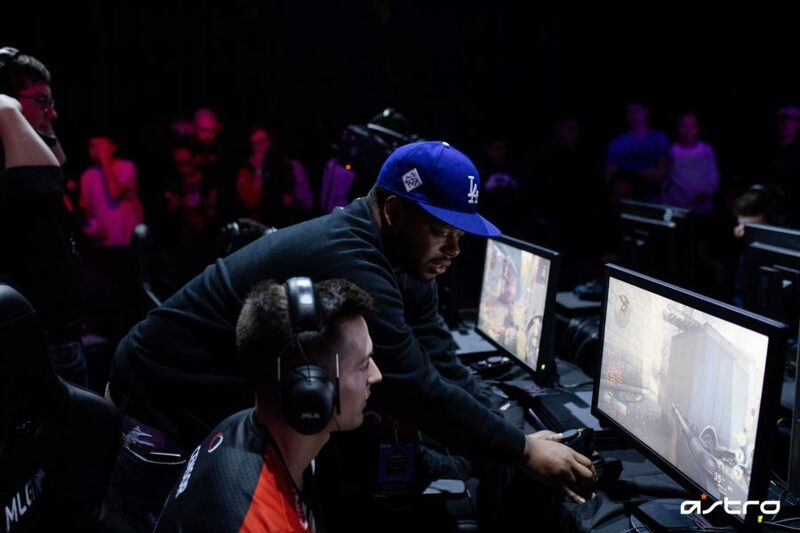 Everything we do at ASTRO Gaming is focused on our goal to improve the sport of gaming. We are thrilled we are able to partner up with the Call of Duty World League to bring to players and fans the best possible gaming audio experience. The ASTRO TR Main Stage Audio System will be utilized at every Call of Duty World League event this season, starting with CWL Las Vegas on December 7, 2018.